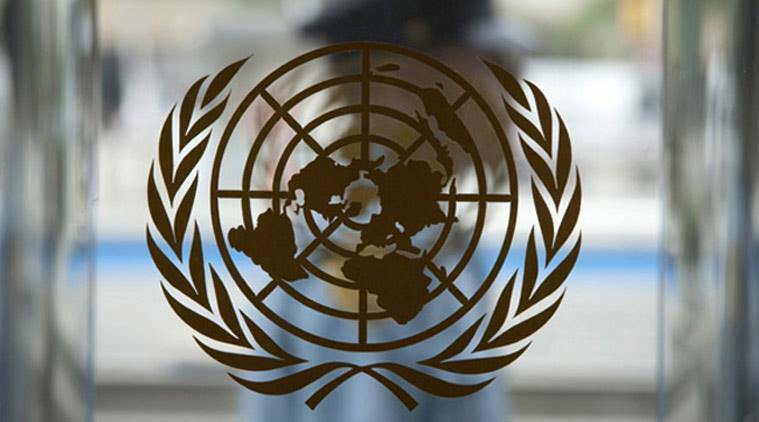 The UN has launched a strategy to deal with workplace mental health issues and ways to maintain the well-being of its staff by dealing with the stigma attached to it. UN staff struggling with anxiety, depression, post-traumatic stress disorder or other circumstances have reported feeling isolated and ashamed, with no-one to turn to for help, said UN Secretary-General Antonio Guterres on Tuesday at the launch. He noted that mental health diagnoses account for almost a quarter of all days lost to sick leave, and were the leading cause of disability pensions, Xinhua news agency reported. “The UN can and must do better in supporting its staff, and it starts with the new strategy we are setting in motion,” said Guterres. Noting that reducing stigma is the top priority, he said the staff would not feel prepared to seek help or disclose their feelings until stigma was overcome.”The strategy also underscores the need to care for each other, and to reach out to colleagues who may be in distress,” he added. He said colleagues must find ways to help them feel supported, not judged. “We also need to educate ourselves about the early warning signs of mental illness,” he added.